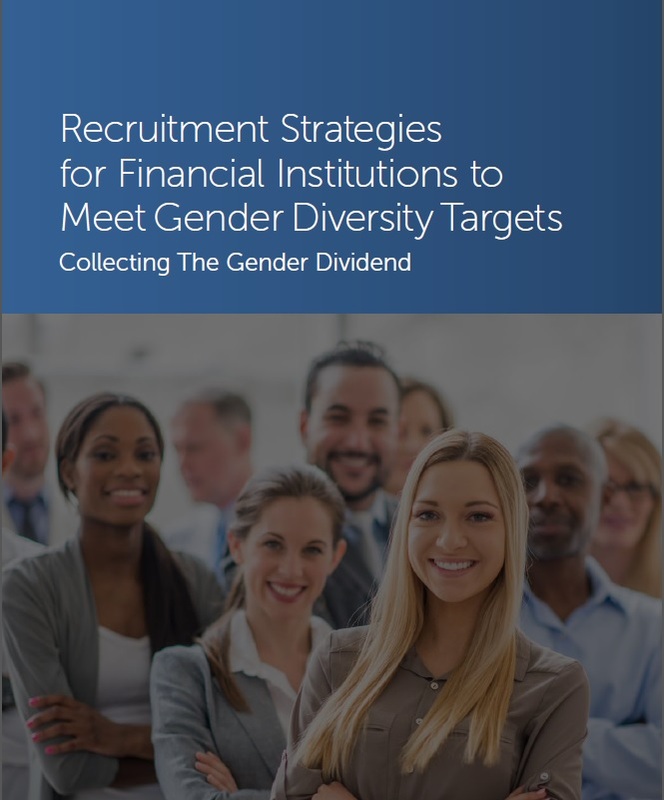 To meet commitments, like 50/50 by 2020 many firms will need to ensure that they recruit more women than men across the board. 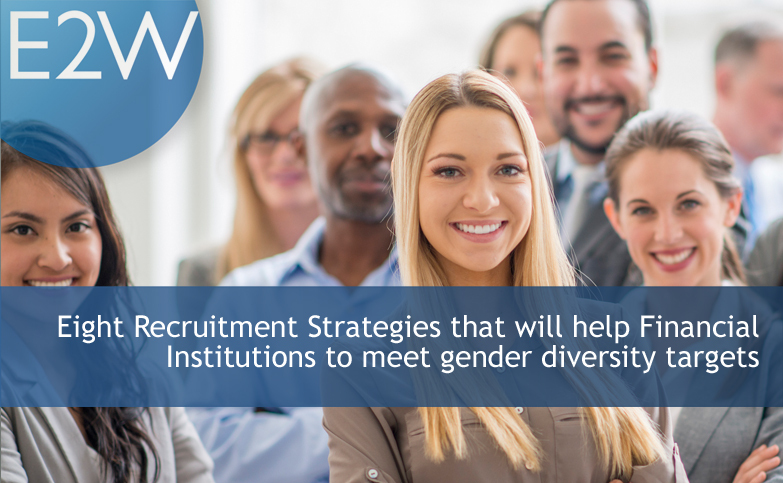 However, the best performers are struggling to exceed 40% women in their new recruits and in certain divisions, technology and front office for example, the gender diversity dial remains stubbornly still. This document introduces eight things that you could or perhaps should be doing to speed-up the pace and ensure that your targets are met.